Summer in a bowl | Everything Delicious. It’s a bit of a cloudy summer here in Montreal and I felt like I needed some sun on my plate so I treated myself to this pimped gazpacho with avocado and ricotta. If the sky isn’t willing to cooperate, never mind, at least my plate will feel summery! 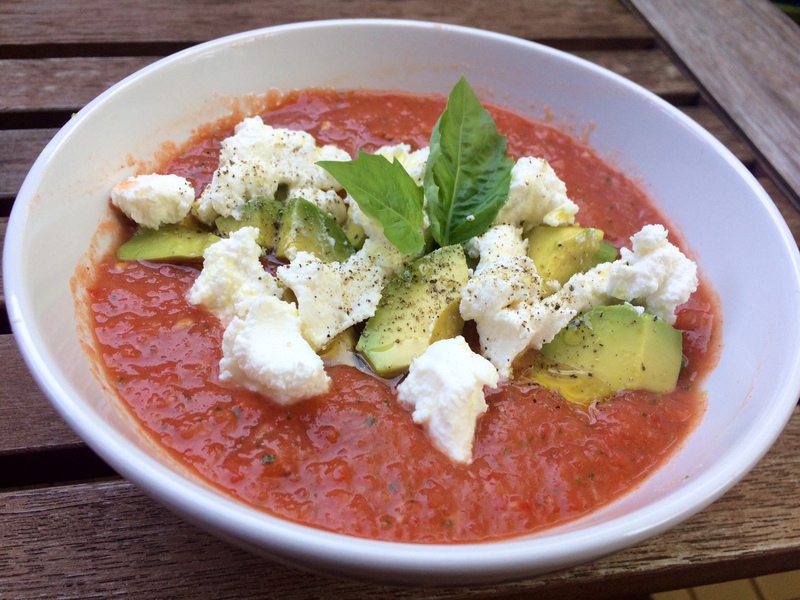 This entry was posted on July 1, 2017 by Pauline Rosen in Recipe feed and tagged avocado, cold soup, gazpacho recipe, ricotta, summer.